For Manny Sanoja, the journey matters just as much as the destination. After years of soul searching, the recently self-published author of Enlightened Awakening: A Practical Guide to Self Awareness, Hope and Healing credits his successes to personal experience. Since he was a child, Sanoja dreamt of pursuing classical piano and later experimented in vocal performance, going through what he dubbed a “boy band era.” However, after the devastating death of his father in 2004, he turned to writing poetry to filter the pain and channel his emotions while simultaneously working numerous jobs and later moving to Arizona. After three years away from home, he decided to return to school to pursue his love for music. 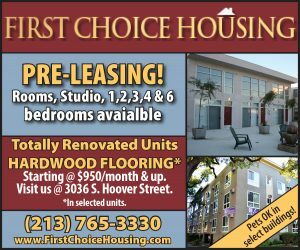 He moved back to California and attended Bakersfield College where he met a choir coach who praised his talent and believed in his capabilities, urging him to apply to USC’s Thornton School of Music. Sanoja would go on to graduate from Thornton with a Bachelor of Arts in music with an emphasis in vocal arts and opera in 2014. After graduation, he performed in opera tours, but realized he needed a stable career in addition to music and writing and became a financial analyst alongside his two passions. Sanoja currently works as the associate manager for Prudential Financial. Although being an author was never in his original plan, Sanoja credits the process of self discovery in helping him understand his meaning and believes he has been called to write in hopes of helping others. Sanoja’s book Enlightened Awakening is the first volume in a three-part series and was published within a month, released on July 26. It contains short pieces that aim to inspire readers. At the core of this daily guide, Sanoja challenges his readers to ask and answer the question of “why?” in reference to some of life’s most challenging queries. To him, self-awareness means being cognizant of one’s actions and the affect they can have on others. He said this includes understanding that being vulnerable is important in the process and making the conscious decision to be a better person. His book is based on these observations, alluding to topics such as commitment to one’s own purpose and choosing positivity despite outside influence and external circumstance. 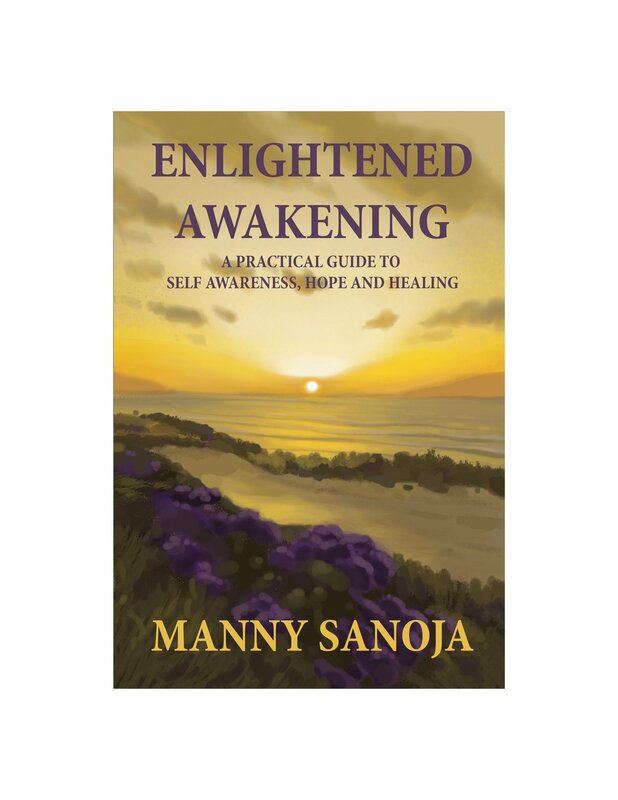 Sanoja will host a book signing for Enlightened Awakening at the University Bookstore on Oct. 6 from 12 to 4 p.m. I thank the author of this book, Manny Sanjoya, for writing it. Thank you for simply sharing your gifts. Your wisdom will no doubt benefit so many people, as this type of paying forward is exponential in its output of the positive, something that is greatly needed in this world. I hope your altruistic spirit inspires others to realize their worth and their potential, and to give back as well.